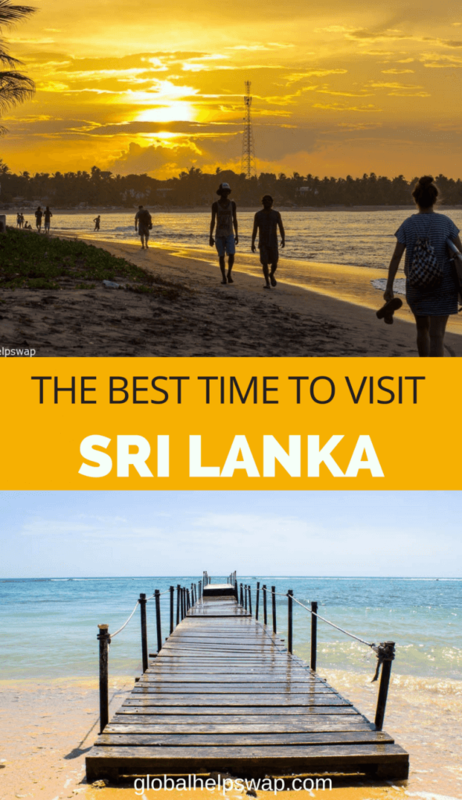 If you are at the planning stages of your trip one of the key things to consider is when is the best time to visit Sri Lanka. Sri Lanka Weather is pretty complex despite the island’s small size and the weather in Sri Lanka will be different depending on which part of the island you’re visiting. We visited Sri Lanka on 3 separate occasions, all during different months so we hope we can shed some light on when to visit Sri Lanka. The one thing we will say is that we never experienced weather to be so terrible that it ruined our day there, and we also found the temperatures to be fairly consistent both by the coast and in the highlands. 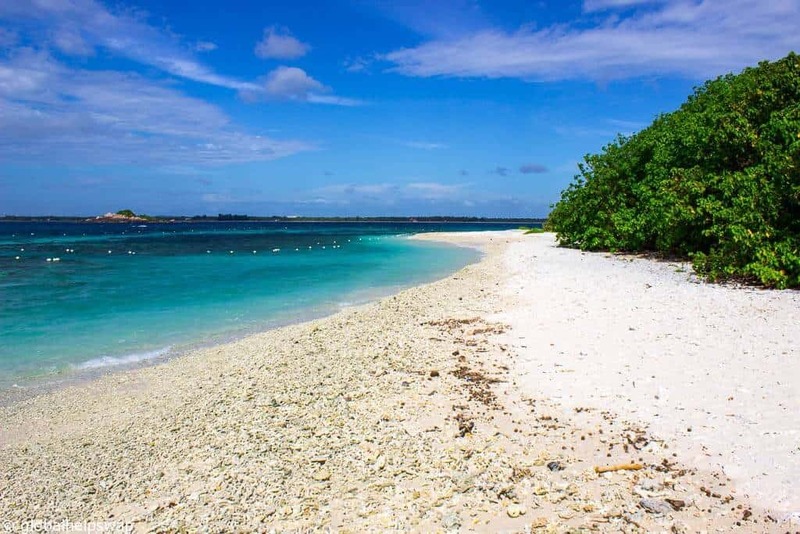 The first thing to keep in mind is that the island is hit by two different monsoons – the Yala (southwest) monsoon and Mala (Northeast) monsoon , which means it’s likely to be raining in some part of the country when you visit. The Yala monsoon brings rain to the west and southwest coasts of Sri Lanka from May to September. The Mala monsoon brings rain to the northern region and east coast between October and February. 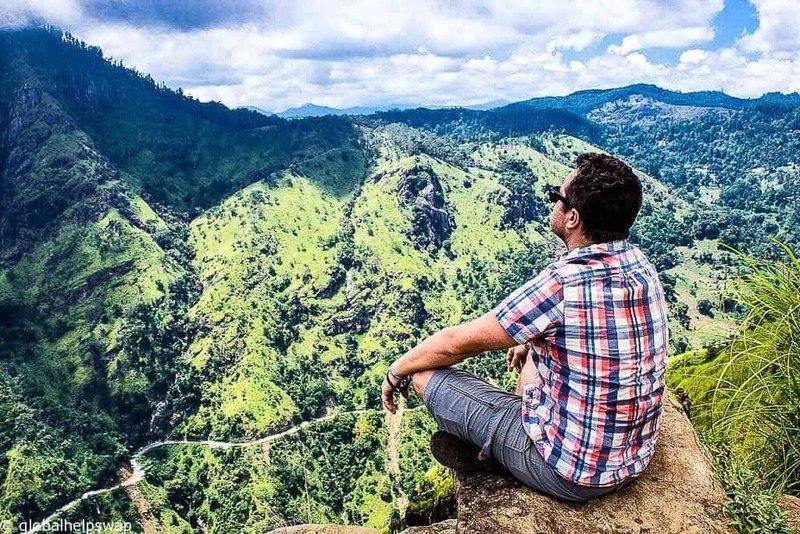 To make your planning easier we have listed what the weather is like in each month and the best time to visit Sri Lanka depending on the activities you would like to do. The weather in Sri Lanka in January, February and March is generally warm and dry. It is great weather for basking on the beach and yet not too hot for sightseeing, especially early in the morning. 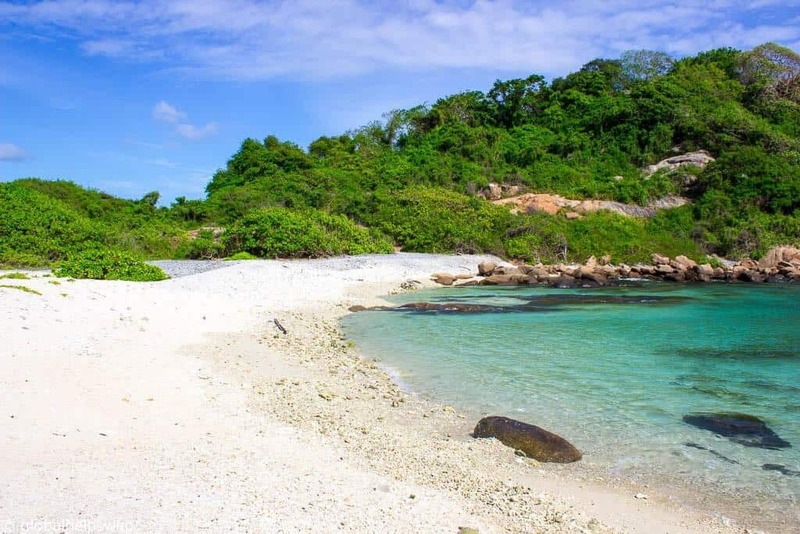 During these months we generally woke up early to visit any sites we wanted to see and then spent the hot afternoons relaxing by a pool or at the beach. These were idyllic days for us. The only place we found slightly too hot for us during these months was the north of Sri Lanka in Jaffna. While places like Kandy, Ella and Nuwara Eliya had slightly cooler weather which made them very pleasant. The weather in Sri Lanka in April gets HOT. The temperatures rise and the air is dry. This makes it great for lazing on the beach but sightseeing might be a little too hot. April is also when the surfing season shifts from south-west to the south-east coast towards Arugam Bay. The weather in Sri Lanka in May gets slightly wet in the South West when the Yala monsoon hits the island. This is a gentle monsoon so expect short showers that don’t last very long. The weather was dry and warm in the East Coast of Sri Lanka when we were visiting during these months and we spent most of our days by the sea. 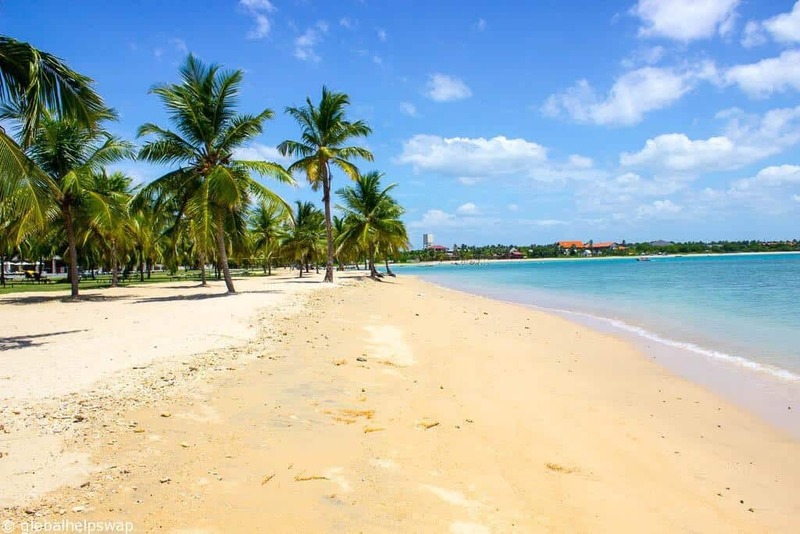 This period is known as the inter-monsoon period when temperatures across the island are at an average 29 degrees making it another very pleasant time to visit Sri Lanka. You might experience the odd shower but again this will be light and short. This is the time when the Mala monsoon hits bringing rain to the northern and east coast regions. However this monsoon is pretty unpredictable and can affect the whole country. The rain can vary from light to heavy or not appear at all! 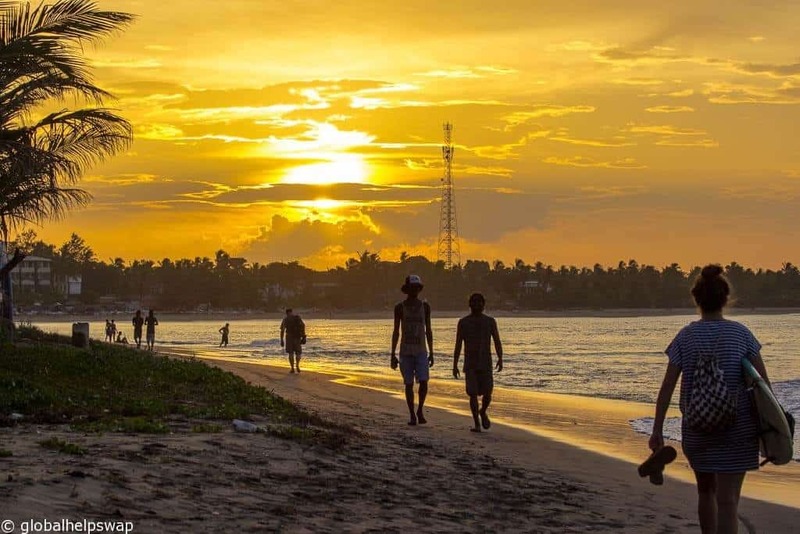 This is probably not the best time to visit Sri Lanka weather wise, but if you’re the gambling type you might also be rewarded with fewer tourists and perfect weather, especially with the unpredictability of the weather these days. 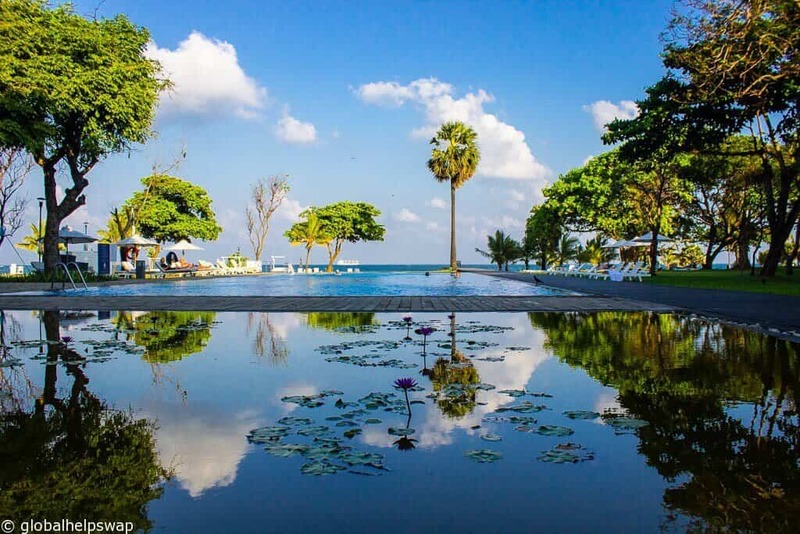 The weather in Sri Lanka in December is generally balmy and dry making it another great month to visit however be warned that in some years the rainy weather from November has persisted into the first couple of weeks of December. After all the rain in the previous months Sri Lanka in December is lush with fresh vegetation making December the best time to visit Sri Lanka both weather wise and view wise. 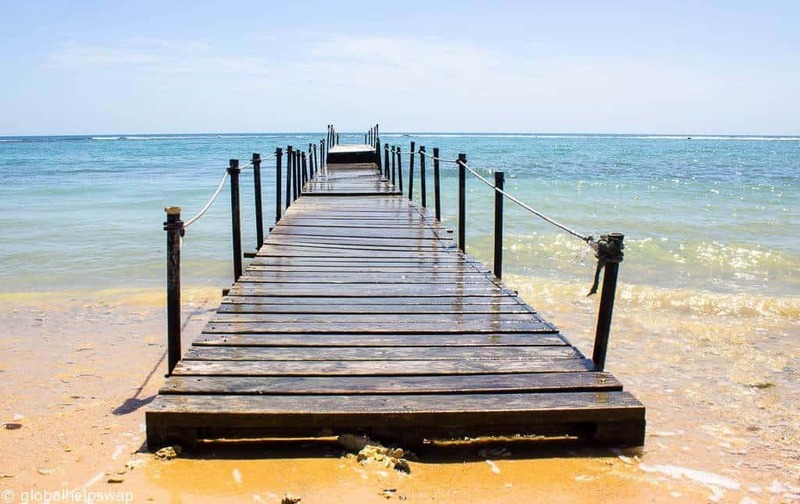 The main places to visit in East Coast Sri Lanka are Arugam Bay, Trincomalee, Nilaveli Batticaloa and Passekudah. The best time visit east coast Sri Lanka is between April and September. This is also when the surfing season starts in Arugam bay. Before then most places in Arugam bay are closed so make sure you time your visit to Arugam bay accordingly. 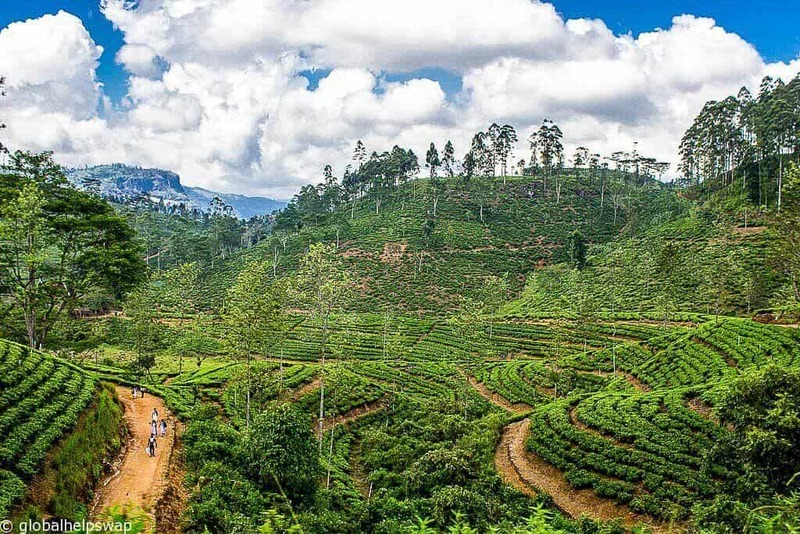 The tea country is made up of Ella, Nuwara Eliya, Haputale, Hatton and Adam’s Peak. The higher altitude means that this area is much cooler than anywhere else in Sri Lanka. 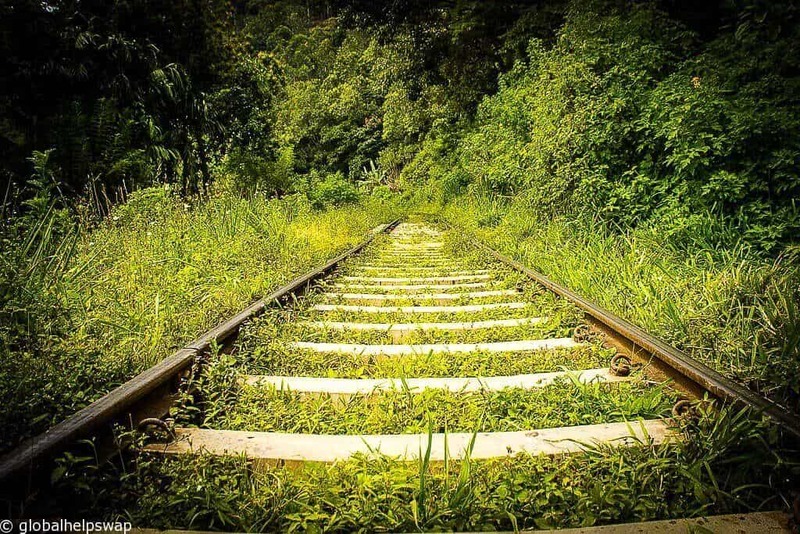 The dry season is between December and May and is an ideal time to trek and hike in this area. 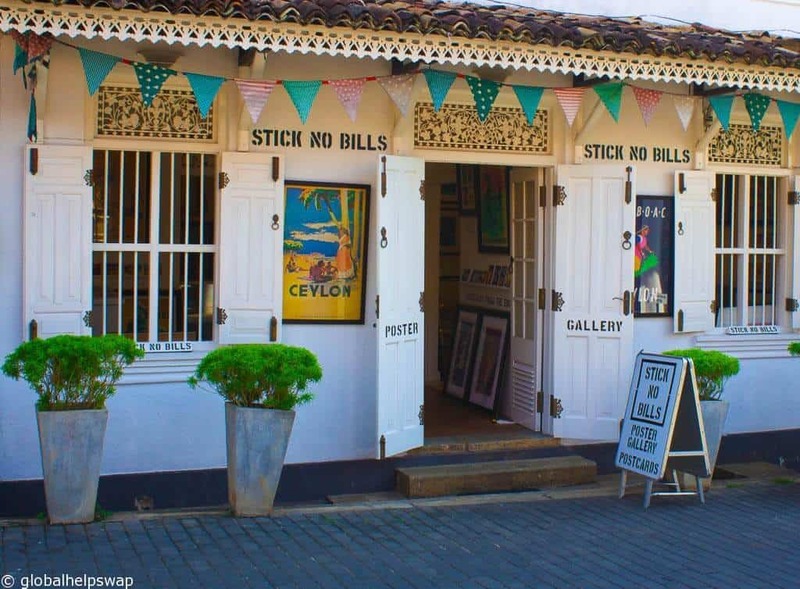 The Southwest coast of Sri Lanka is made up of some of our favourite areas, Galle, Weligama, Mirissa. 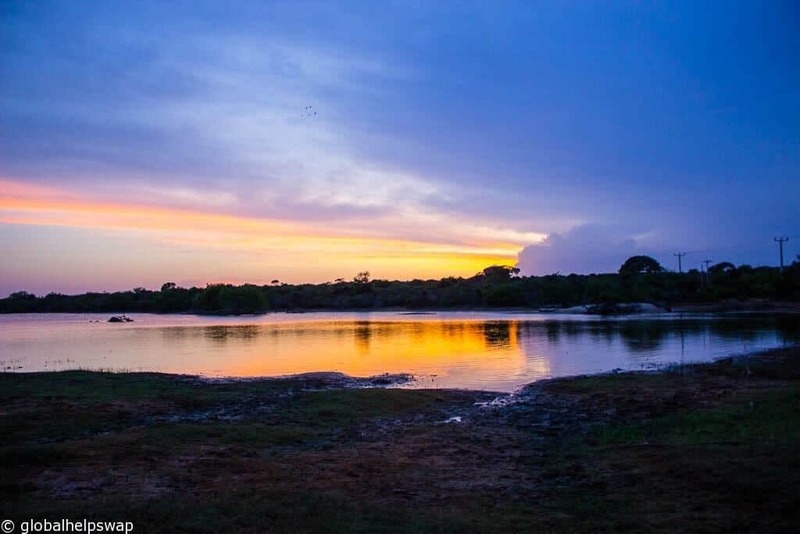 Yala national park has similar weather to the southwest coast but since it is sometimes affected by the Mala monsoon January to April are safer bets. Sri Lanka has two surf seasons. 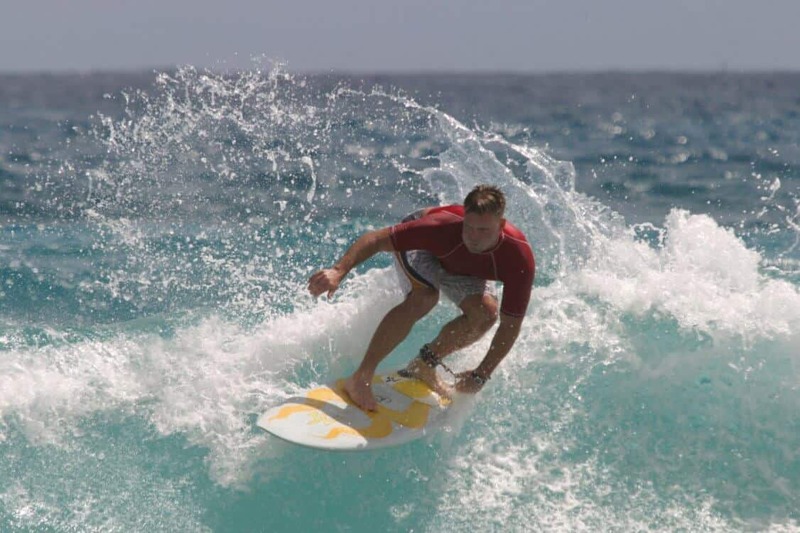 Surf season in the south-west Sri Lanka is generally between end October to early April, although going slightly before the beginning or right after the end of the season might also mean catching more waves in less crowded seas. Surf season in east coast Sri Lanka (Arugam Bay) is between May and September. I am local and very impressed with your knowledge of Sri Lanka. The advise you offer to would be visitors is authentic and helpful. If I have the power, I will appoint you as a Travel Consultant to the Tourism Authority – haha. Keep up the good work. We owe you.